The first gliding competitions of 2012 have ended! It’s time for an update by the GliderTracking team. Like last year, participants from the Dutch Gliding Championships ’12, held at airport Terlet were followed closely through SPOT trackers and ADS-B. There were also several participants to follow at the Open Dutch Military Championships at airport Malden. Before these competitions took place, the GliderTracking team worked very hard behind the scenes for optimal performance of our live tracking system and to enhance the range of ADS-B. Expansion of our ADS-B network. At this moment we have ADS-B receivers installed at airport Terlet (thanks to Service Center Terlet), in Gorredijk (thanks to the Burgemeester Harmsma School), Nijmegen (thanks to the Radboud University Nijmegen) and Duiven (thanks to mr. Van Kastel for the placement of a Beast receiver with super antenna). We are also now connected to a large external network of ADS-B receivers. 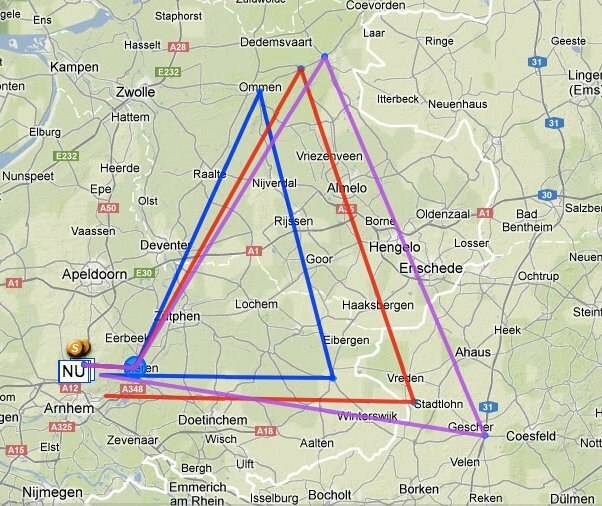 This causes a significant ADS-B coverage in the Netherlands. Still, it should be better for complete coverage! The Live-tracking website has been moved to a new server. With this new server we can receive more visitors and more data then ever before and we are prepared for the future! Thanks to our new sponsor 86-Internetdiensten for two very fast servers that we can manage ourselves. Multiple tasks on one map. Allocation of classes to SPOT trackers with colors. A number of participants can be followed through SPOT trackers. The teams of the Euroglide Sponsor Challenge have a SPOT tracker anyway. Expected, there are about 15 teams to follow, in a exciting race over 2300 kilometers through Europe. We display the task on live.glidertracking.com; Eindhoven – Wustweiler – Ružomberok – Pasewalk Franzfelde – Malden. There are also teams, connected with ADS-B. Because our ADS-B receivers do not receive the whole Euroglide task, these teams can not be followed everywhere. As a test, there are a number of cars equipped with an ADS-B receiver on the top of the car. 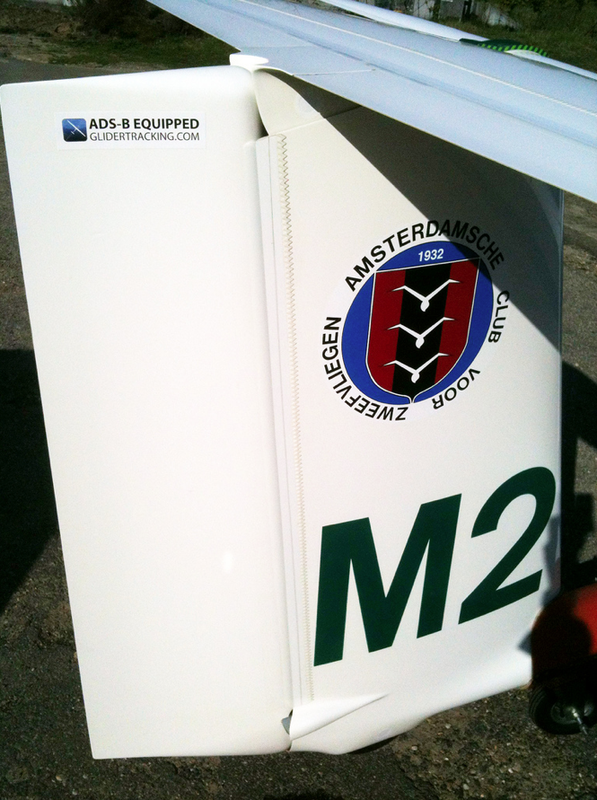 The Sallandse 2-Daagse is a gliding competition, held each year on airport Salland. We launch about 50 gliders among with top pilots from around the country. There are approximately 10 participants to follow with ADS-B. Addition of tracés (the option to view the entire flight). 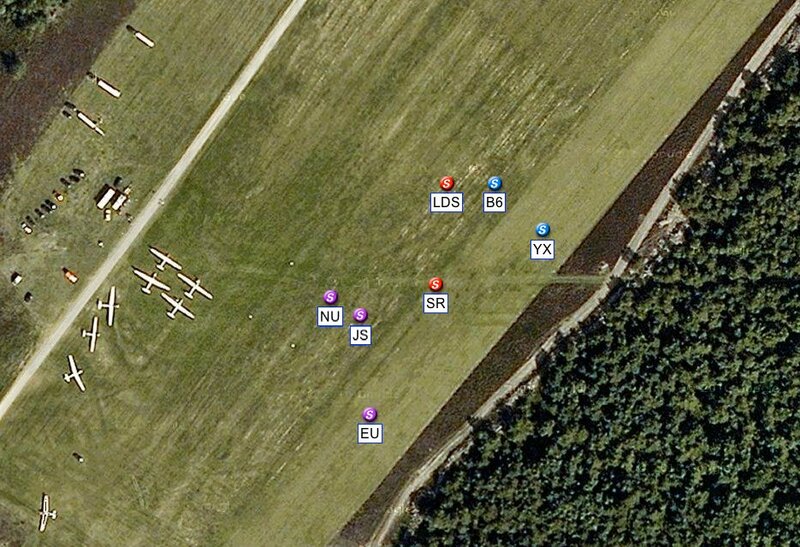 Adding overlays with weather information for glider pilots. Development of own software, so people can connect a ADS-B recieven to our network. Expanding our ADS-B network. We are delighted to announce, we are now sponsored by modesbeast.com. 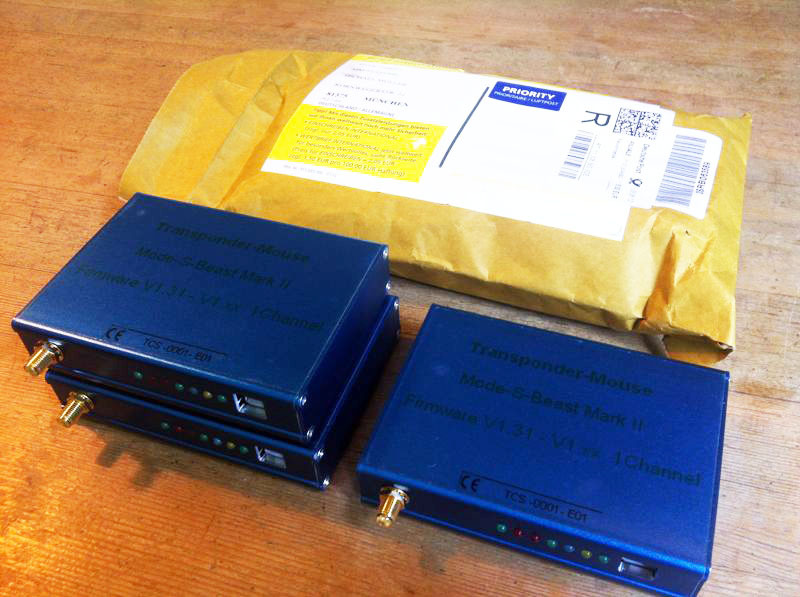 They are sponsoring us three Beast Mark II ADS-B receivers! Adding more global ADS-B networks. Discussing a cooperation with American gliding organizations. Better mobile page/app for Smartphone or tablets. Login functionality on the live tracking website. Adding competition callsigns, as known with the KNVvL. We would like to add that the list “I’m connected!” on www.glidertracking.com is not connected to our live tracking page. This list is purely indicative to show how many aircraft are ADS-B connected. The information of all registered Dutch (PH) devices we have paired with the Dutch Aircraft Register. Soon we will also link this with the contest registrations / callsigns, as monitored by the KNVvL. If you fly/own a foreign (D / F / OO etc) registered glider/plane, only your registration is displayed on our live tracking page, without extra information. Do you want to display that extra information, please send us an email with that information (name, type of aircraft, registration and callsign), so we can adjust your information our database. Later it will be possible to provide this information through the future login section of our live tracking website.